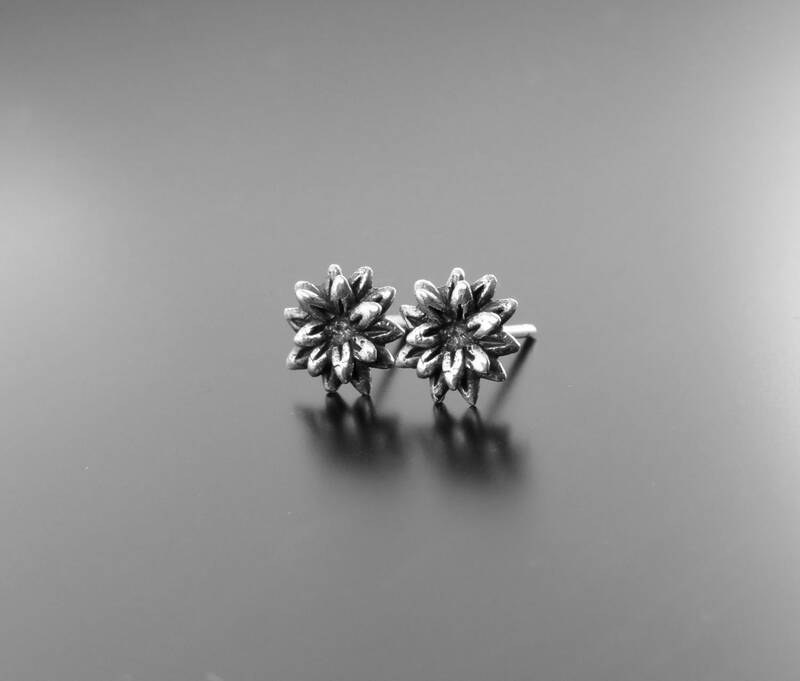 Small sterling silver flower shaped earrings- the silver is solid 925. Tiny and special flower earrings studs. 🌼 Measurement: 9 mmX9 mm.